Are you facing what seems to be an overwhelming amount of debt? If so, it may be time to consult with a bankruptcy attorney. As experienced attorneys in Knoxville, together we have served the community for more than 50 years. Our lawyers at Banks and Jones review your case promptly to determine if alternatives to bankruptcy are suitable for you. If not, we explain the different forms of bankruptcy to you in a manner that’s easy to understand. If you decide it’s in your best interests to move forward with it, we can assist you with filing for bankruptcy, and our lawyers can also represent you competently in court. 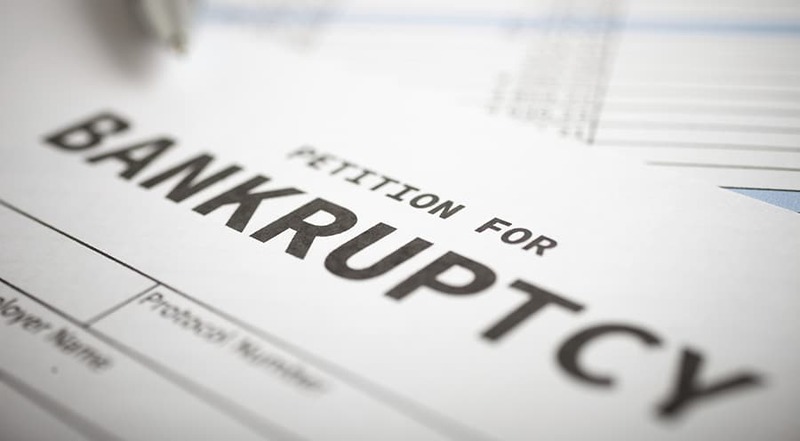 Chapter 7 — Also known as liquidation bankruptcy, Chapter 7 bankruptcy is best suited for individuals with a large amount of debt. In addition, Chapter 7 bankruptcy is a relatively quick process, taking approximately four to six months to discharge all debts. However, it may require the seizure and liquidation of property and assets to pay creditors back. Furthermore, not all debts are dischargeable — alimony payments, personal injury damages and student loans are unaffected by bankruptcy. Chapter 11 — Chapter 11 bankruptcy is designed for small businesses. It allows a business to reorganize and restructure debts while continuing to operate. Businesses are allowed to create their own repayment plans as long as the bankruptcy court approves the plan. Chapter 13 — Chapter 13 is a form of bankruptcy that allows you to pay your debts back slowly over the course of a few years. Individuals who have debt but also have a consistent income usually favor this form of bankruptcy. Bankruptcy is not for everyone. Depending on your situation, you may be able to negotiate your own repayment plan with creditors. If you wish to simply end harassing creditor collection calls, consult with an attorney — state and federal law protects you from abusive creditor behavior. For some people, contacting a credit-counseling agency is enough. If debt is starting to affect the way you live your life, it’s time to get legal help. At Banks and Jones, our attorneys are focused on doing what is best for you. To find out what our team of attorneys can do for you, call 865-407-2122 or contact us online.